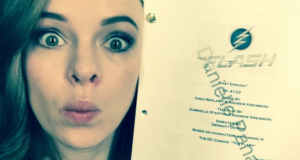 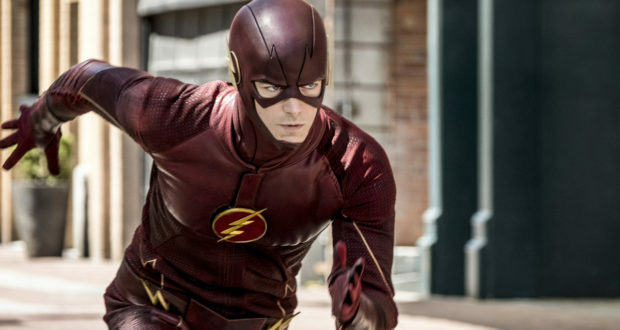 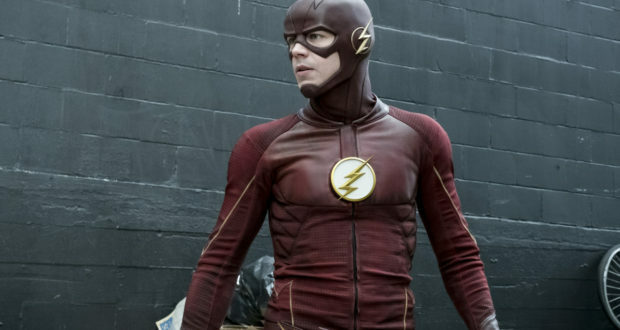 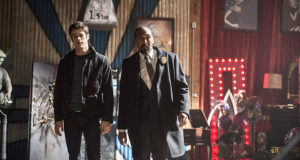 Flash Season Finale Title Revealed! 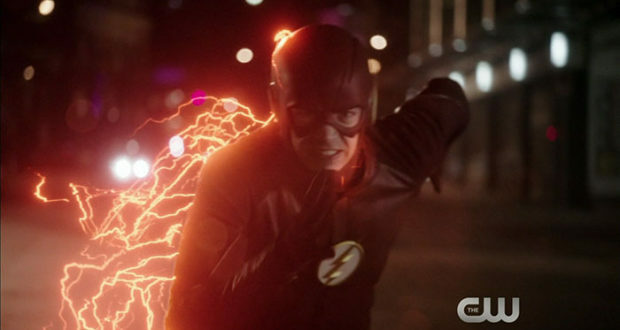 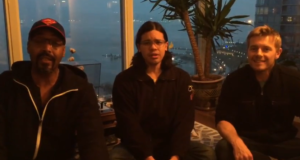 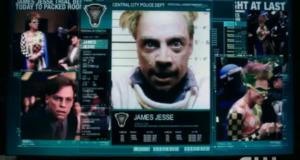 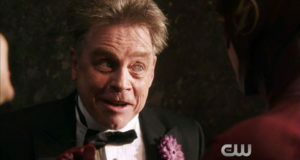 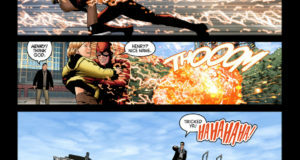 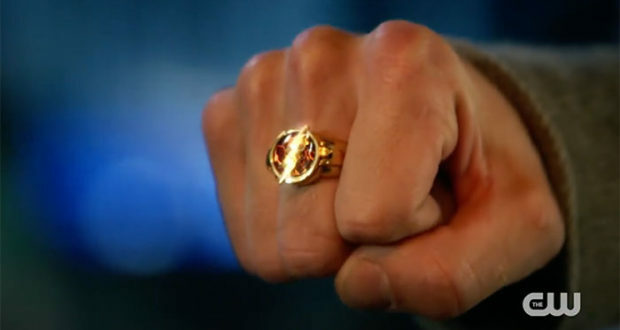 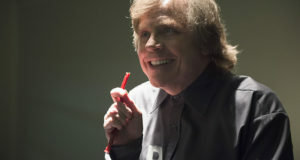 The Flash “Tricksters” Preview Trailer – Welcome Back, Mark Hamill! 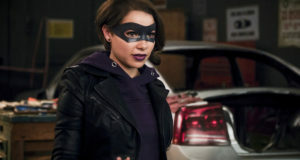 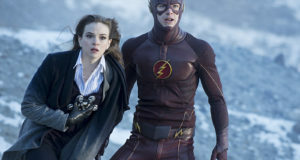 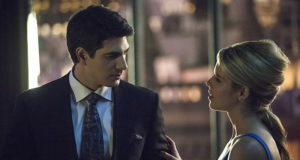 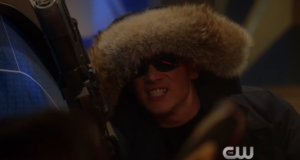 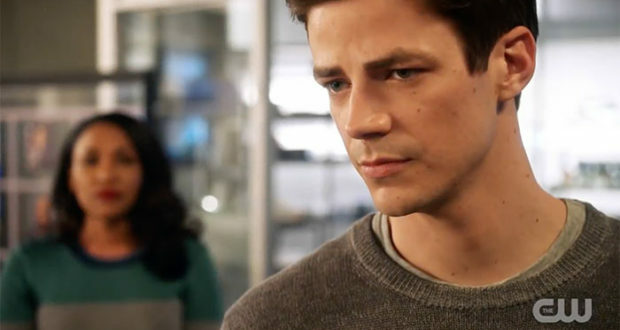 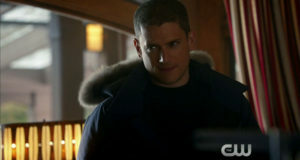 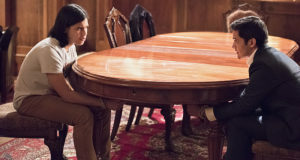 Flash: “Rogue Time” Preview Clip: All That Glitters Is Cold!